The Standard Twin rooms are 7 air-conditioned, cozy rooms, with their sizes varying between 10m² and 11m². These compact-sized rooms have a lot to offer and are a great budget-minded way of accommodating oneself in the beautiful city of Prague. Each room comes equipped with a private bathroom with a shower, fresh towels changed every day and daily cleaning done by a maid. Guests using electric appliances can take advantage of a good number of electric points and free broadband internet in the Wi-Fi standard. We also provide a hairdryer and shower cosmetics. W’re proud to say, we truly believe this is what every Budget Hotel Prague should strive to be!  Be sure to visit our page – short stay Prague. We’re updating it with events that you may want to see, just so you know them when planning a quick trip to Prague! Take a look at Hotel Prague City as well. We provide great value so that you can enjoy Prague to its fullest!